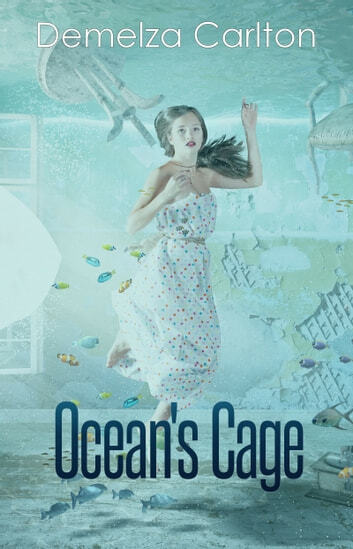 Forced to choose between the ocean and the man she loves, Maria accepts the gilded cage of her life on land. But the ocean will not be thwarted so easily. All Maria wants is to live happily ever after with her husband and a honeymoon in Singapore seems like the ideal start to their life together. 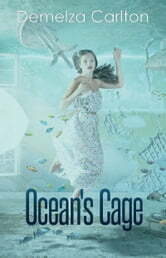 But between the crazed crabs, a mysterious illness and a monstrous shark, Maria may need all her skills as a siren to succeed. Can one woman oppose the ocean and win?